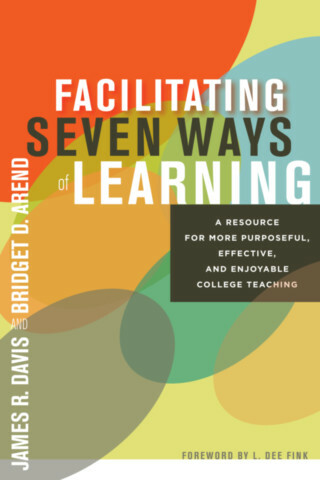 Bridget D. Arend is Director of University Teaching at the University of Denver’s Office of Teaching and Learning. Her work puts her into direct contact daily with faculty who want to reflect on their teaching, giving her first-hand knowledge of what college teachers think about and struggle with today. She teaches adult learning and educational technology courses for the Morgridge College of Education and University College at the University of Denver and uses the seven ways of learning in her own teaching, in her faculty development work, and in one-on-one consultations and workshops.